Dover has re-issued another of Alice's long sought-after classics. 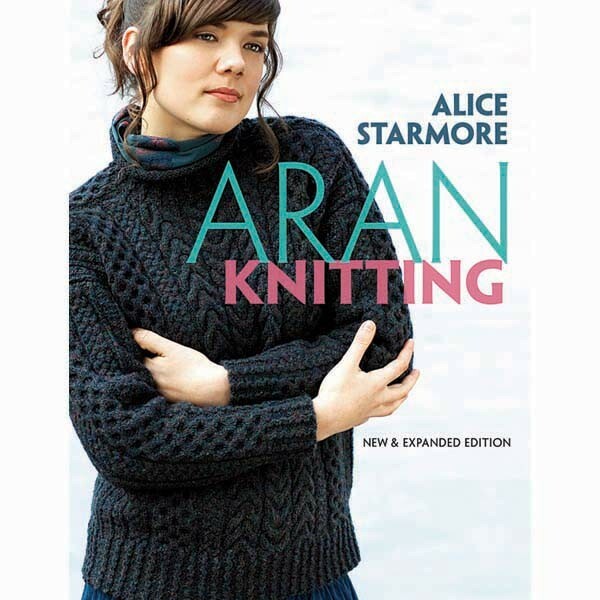 60 charted stitch patterns and instructions for knitting caps, sweaters and shawls - plus 2 new designs not included the original edition. Softcover.